People are passionate about chili. They like it the way they like it and that’s just the way it is. Some people like beans in the mix, others not so much. Some people top their chili with all kinds of interesting toppings: sour cream, cheese, chives, fritos, cornbread. Me I’m kind of an odd bird and I like my chili served over rice. Yep, always have. I also like for my husband to make it. Why you ask? Well I have to admit mine tastes more like spicy spaghetti sauce than chili so I defer to him on this one. And grilling for the most part. So naturally when Johnsonville asked me to create Chili to deliver to my local firehouse on Valentine’s Day I knew I better call in for help. Hubs whipped up a chili con carne (I did help with the stirring and watching the pot like a hawk) with just the right amount of heat (no fire extinguisher necessary) that I’m sure they (and you) will love. I would have gotten a photo of the fireman for y’all but they were hungry and it’s just rude to take photos of people eating (almost as annoying as the waitstaff that comes over to talk just as you have a mouthful of food – really? ) 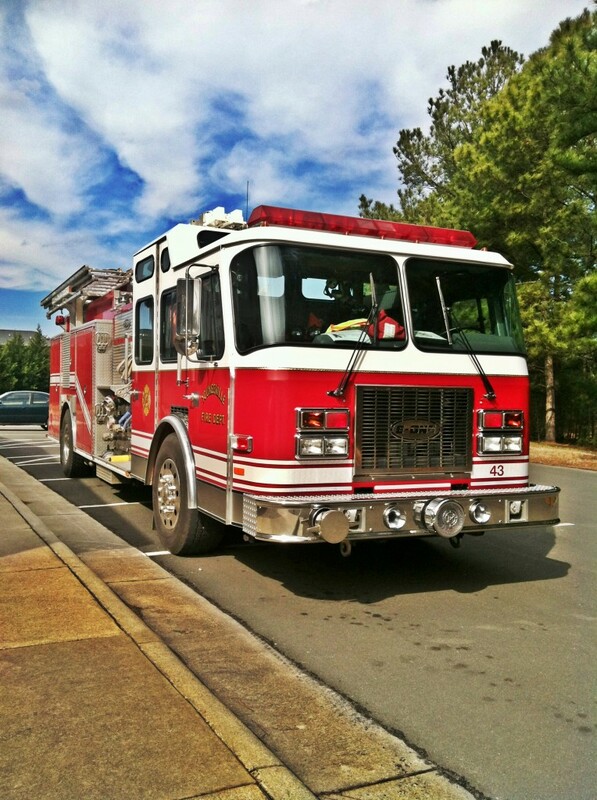 so I got the next best thing, the fire truck. Disclaimer: This post is sponsored by Johnsonville, Opinions are my own. Always have been. Always will be. Mmmm, that looks so good! I could handle a bowl of chili today. 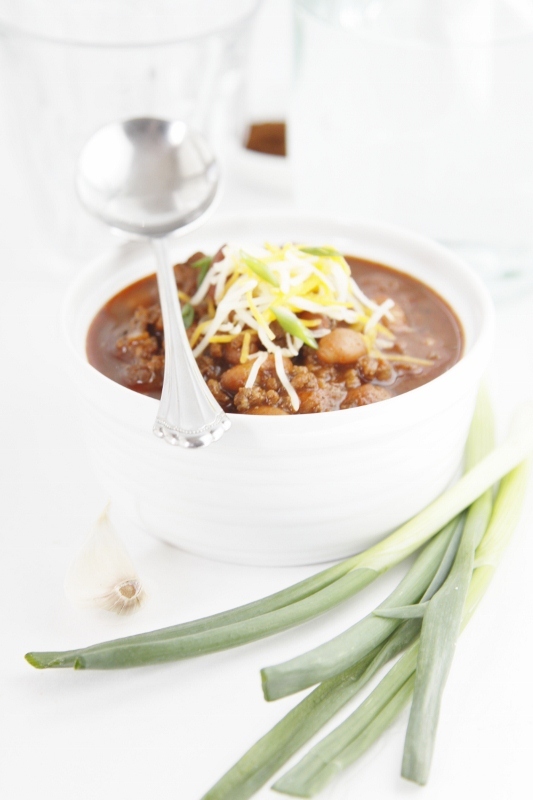 Yum, love that your chili has a little cocoa powder in it too! This sounds so amazing, Paula! I love the addition of chocolate! 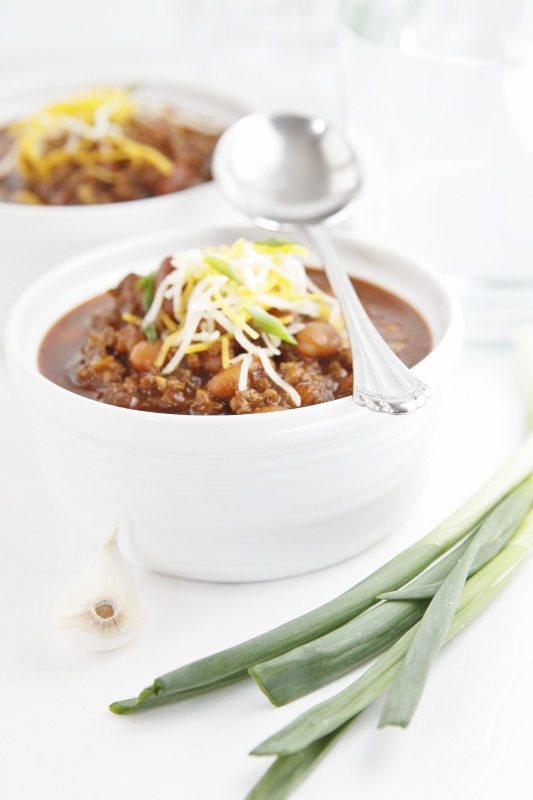 What a great chili recipe, I can’t wait to try it! onions gives it a sweet tast, never tryed coco in meats, will try it tonight, already got it made except for chilie & coco. Oooooo…that cocoa is intriguing me. Yum! I have been looking for a good chili recipe and I think I’ve found it! cooked beef and sausage, cocoa powder, tomatoes and broth. Reduce heat to low and simmer until chili thickens, approximately 1 hour. Add beans, continue cooking for additional 30 minutes.